Students who are admitted, whether they applied during our Early Action round or with our Regular Decision group, have until May 1st to formally commit to UNCW by paying their enrollment deposit. Refer to the "Admitted for Fall? Whats Next?" Tutorial for more information. The FYSA program, which stands stands for "First Year Spring Admit," is an admission decision given to first year fall applicants. This decision is made by the Office of Admissions- first year students cannot apply specifically for the spring semester. Once admitted for spring, students can elect to be on a waitlist for the fall by completing the enclosed form in their decision letter. Students selected to be moved to the fall will be notified by April 24. Unfortunately, because each admissions cycle is unique, it is impossible for us to determine the probability of acceptance from the waitlist. Each year UNCW becomes increasingly selective and we are unable to bring in all of the talented students we would like to for the fall semester. 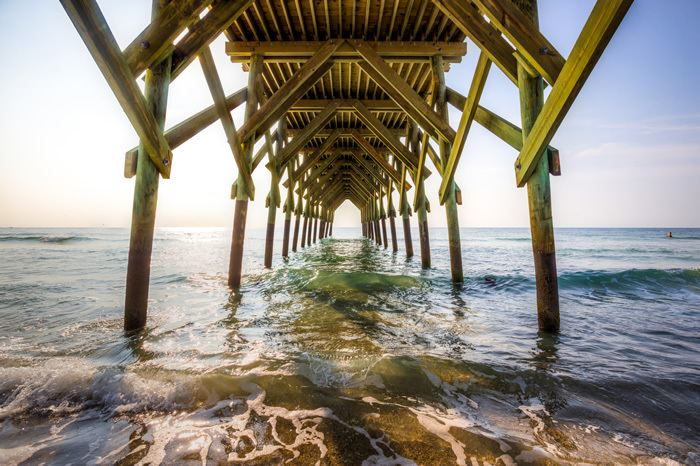 During application reading, we identify students who might not fit UNCW's academic profile precisely, but who possess the leadership skills and academic preparation we are confident will make them successful at UNCW. In making our final decisions, we will offer an alternative of First Year Spring Admission to approximately 150 students. Refer to the "FAQ about a FYSA Decision" Tutorial for more information. Students who apply during our Early Action round may be deferred. If your application is deferred it is likely that one or more aspects of your application were not as competitive as necessary for acceptance, but the admissions committee believes you could be competitive in the Regular Decision round. Deferred applications are automatically rolled into the Regular Decision group, and will be completely re-reviewed during that round. Please read the "Frequently Asked Questions" sheet that came with your decision. 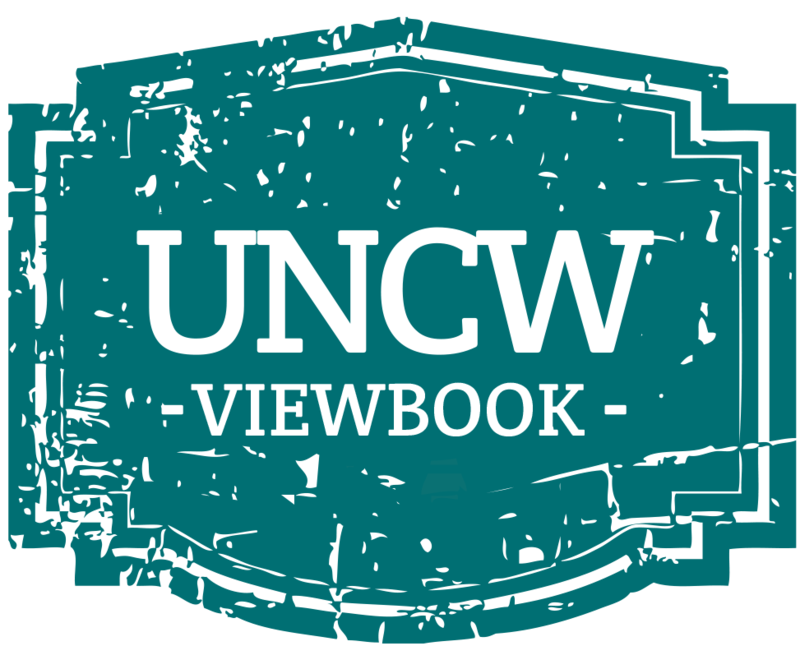 This sheet will discuss how you can strengthen your application by sending in new information such as new test scores, strong first semester grades, or a letter reiterating your strong interest in UNCW. You will receive your final decision from UNCW on or around April 1st. Refer to the "FAQ about a Defer Decision" Tutorial for more information. Unfortunately, due to the competitive nature of the UNCW admissions process, we are unable to accept every interested student. Students denied during the Early Action round do not have the opportunity to reapply as a Regular Decision applicant. For students denied in either Early Action or Regular Decision, we encourage you to explore your options for applying to UNCW as a Transfer Student in the future.